At Blossoms Montessori School in Spring Texas, we believe that every child should have access to a high quality early childhood education, and their families’ personal financial situation should not be a barrier. Blossoms offers limited scholarship opportunities for eligible families in north Houston area to enroll in our toddler education, early childhood education, and all day programs.​ Scholarship distributions are determined based on financial need, but eligible families are expected to contribute some portion of tuition and enrollment fees. More information about scholarship opportunities and the application process can be found by contacting our administrative office directly. At Blossoms Montessori School at intersection of Ella Blvd & Louetta Road, we want our children to be independent, inquisitive, creative, sociable, and—most importantly—happy. Blossoms Montessori School provides education to children between the ages of 12 months to 6 years in a safe, stable environment which enables them to develop self-confidence, inner discipline, and a love of learning. Each child is encouraged to learn at their own pace by applying the techniques of Montessori methodology and philosophy to reach to their fullest potentials. Blossoms Montessori School is committed to academic excellence as well as all-round social, emotional, and intellectual development. 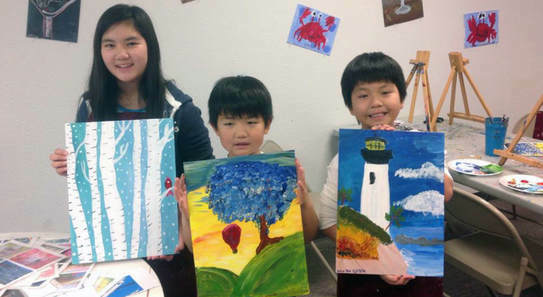 Blossoms Montessori School educates children in a nurturing, multicultural environment. 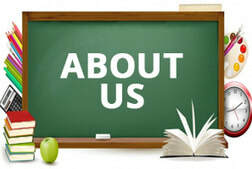 Our dedicated teachers are committed to guide and impart knowledge in a compassionate manner. 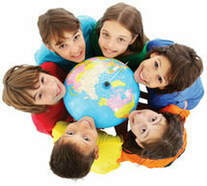 Our staff always promotes and understands the importance of diversity to enhance children’s social skills. Our teachers work with the children at their own pace, give individual attention, and foster their developmental needs through classroom guidance. 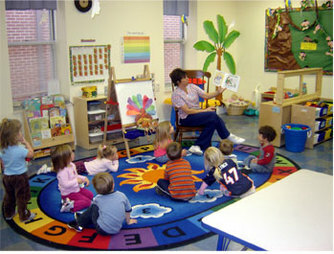 At Blossoms Montessori School, each child progresses through a rich and individualized curriculum which includes language arts, mathematics, science, botany, geography, history, sensorial development, practical life skills, cultural studies, art, music & movement, computers, Spanish, and physical education. Cooking projects provide children with the opportunity to prepare and try new foods. 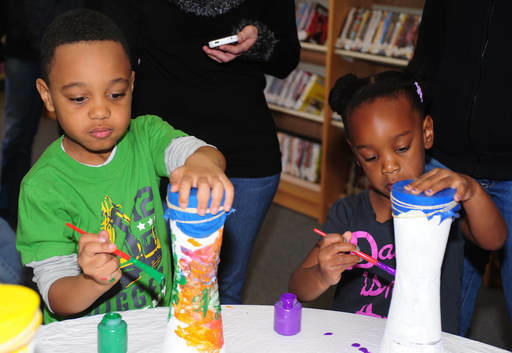 In addition to our well-rounded early childhood education program, we also offer classes in various extracurricular activities. The school is located on 6-wooded acres in a quiet and beautiful environment of Spring, Texas with ample opportunity to observe nature. Beautiful gardens surround our Montessori school. Our students maintain and care for garden areas which offer varied experiences for study, exploration, and getting in touch with nature. At Blossoms Montessori School, our preschool’s mission is to aid children's natural desire to learn and provide a nurturing environment for their holistic development. At our Montessori preschool, our vision is to make education a journey of self-discovery that ultimately leads to high levels of concentration, self-esteem, self-motivation, self-discipline, and a love for learning. Our aim is to prepare children to reach their full potential and to play a responsible role in fostering peace and harmony and protecting the global environment. At Blossoms Montessori School, we prepare a learning environment that is engaging and enlightening. The children independently choose their own activities which are designed to teach daily living skills, from cooking to sensorial acuity, numeration and arithmetic, as well as writing skills and reading. There is a progression of activities which require focused movement, balanced body coordination, and high levels of concentration. These activities include “walking on the line” and “the silence game” where children are invited and encouraged to be physically still and focus on the objects in the classroom environment, taking these children to the highest level of discipline and self-control.